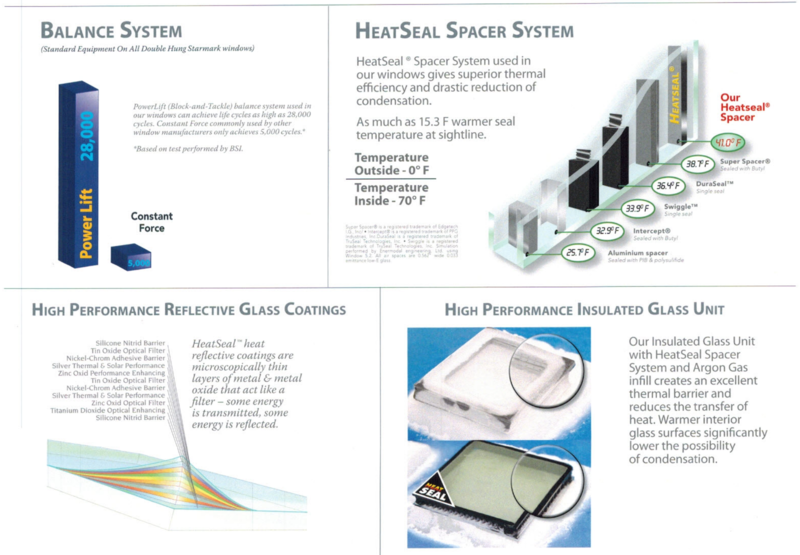 The secret behind this window’s performance is its exceptionally low air infiltration ratings, which can drastically reduce the energy consumption of a typical home. 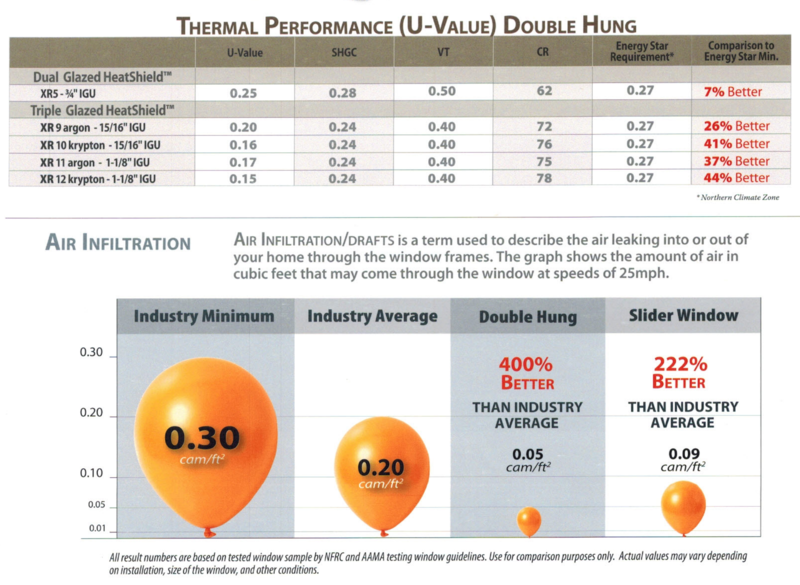 This unique feature, combined with our five glazing options, offers outstanding thermal performance and exceeds the most rigorous Energy Star Requirements. Instead of a window that looks like a vinyl replacement, Starmark will match your original architecture with the look and feel of your original wood windows. smooth functionality into your home. Bay or Bow Windows are one of the most popular ways to give your room more light and space without adding square footage. These windows lend charm and beauty to any room. 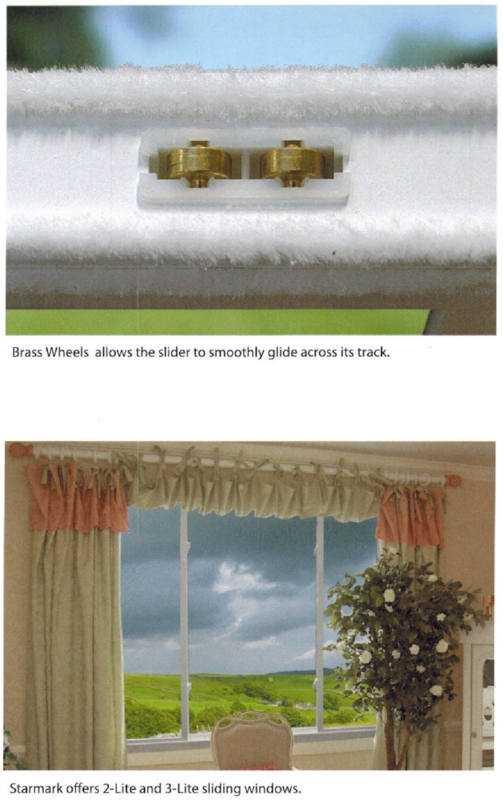 They are ideal for creating eating nooks, bath surrounds, and mini greenhouses. hen it comes to Bay and Bow Windows, Starmark Windows really does have it all and it’s because our Bays and Bows are made to order. The side units ofa Starmark Bay or Bow Window can be set at your choice of degree angles to achieve any look you desire. 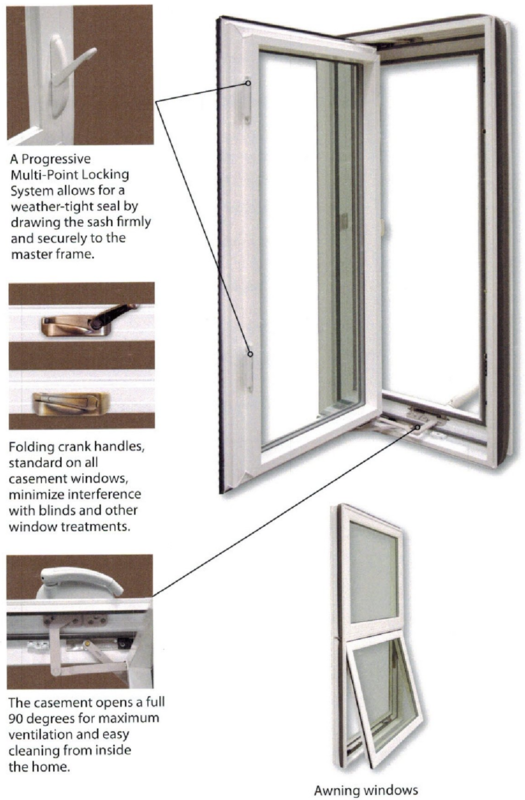 Once you’ve chosen the angle, we can build Bay or Bow Windows in an endless variety ofsizes. 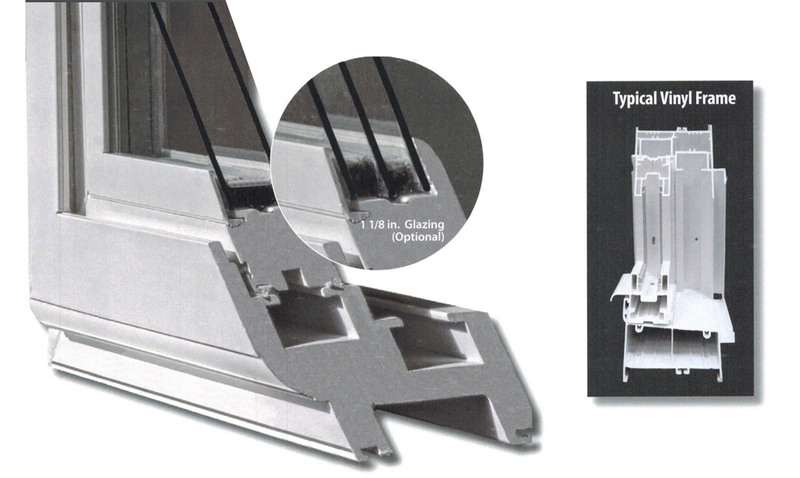 Standard Foam Insulated Seat Board With Furniture Mullions with Threaded Rod. Grade Veneer and Standard 1 1/4 inch jamb. 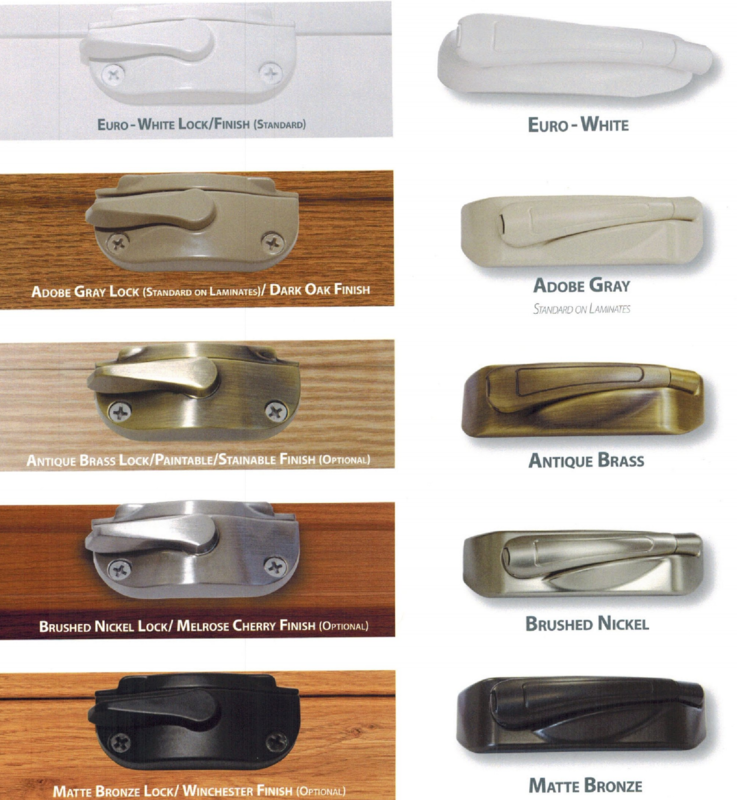 Hardware Finishes To create a style and finish that reflects your unique taste, our hardware is designed to harmonize with our dififerent window styles and decor ideas. 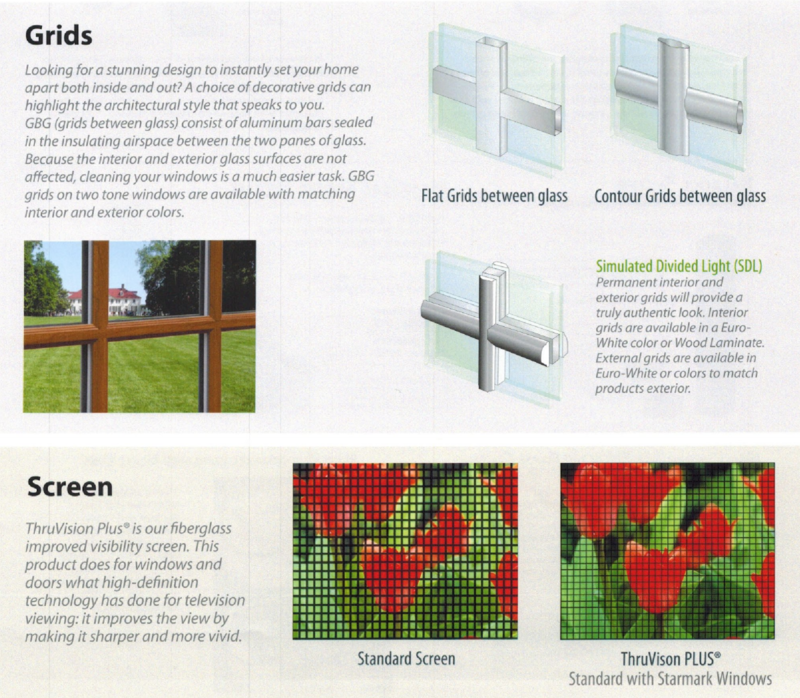 The glass unit is one of the most important elements of your new window. it is about 90% of the whole window. Your decision will dramatically affect your living comfort and expenses for many years. Call or click today, and get a quote. 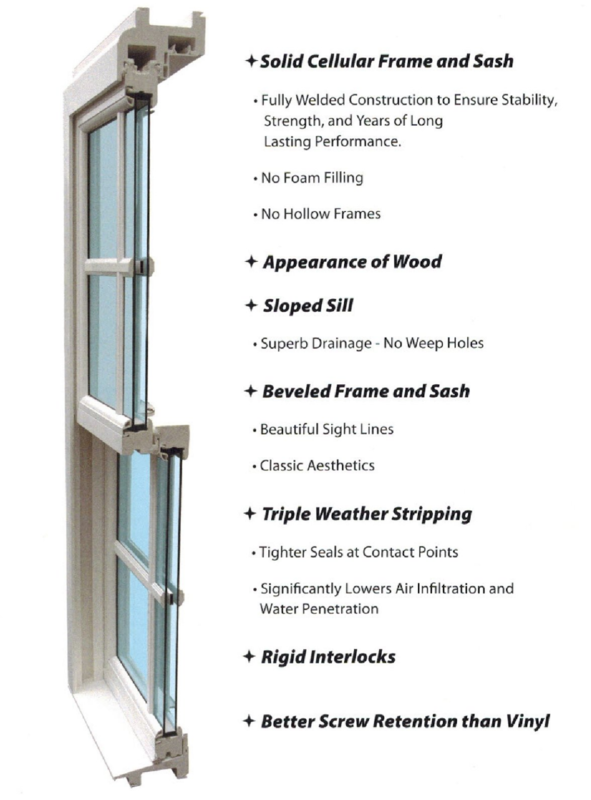 You need to experience the best windows on the market, and this is only possible with Okna Windows and Action Windows and Siding.